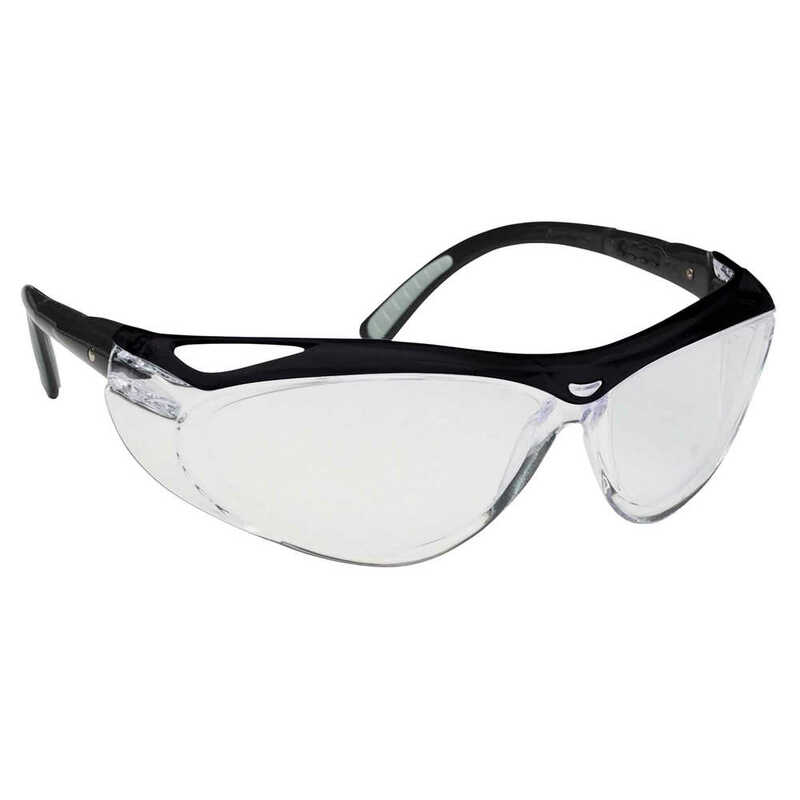 When you need to provide reliable, comfortable eye protection at an economical price, look no further than Envision Safety Glasses from Jackson Safety. They feature four-point ratchet temples to provide a customized fit for long wear comfort and a brow guard for enhanced coverage and protection. The safety eyewear meets ANSI Z87.1+ standards for impact and is CSA certified to meet the requirements of CSA Z94.3. The polycarbonate lenses are hardcoated for scratch protection and longer life and provide 99.9% UVA / UVB / UVC protection. When you need affordable eye protection for all-day wear, Jackson Safety Revolution Envision Safety Glasses.